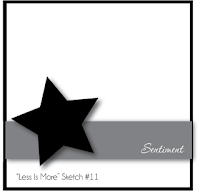 beautiful card, great interpretation of the sketch. Gorgeous card Judy, the hearts are very beautiful. I love those heart stamps! 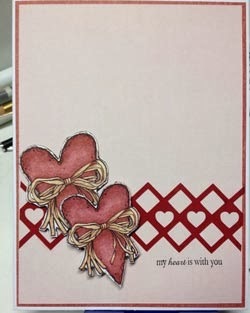 I really like this card - love the lattice with hearts. This is so pretty, guess some lucky guy will be getting this card for Valentines??? !